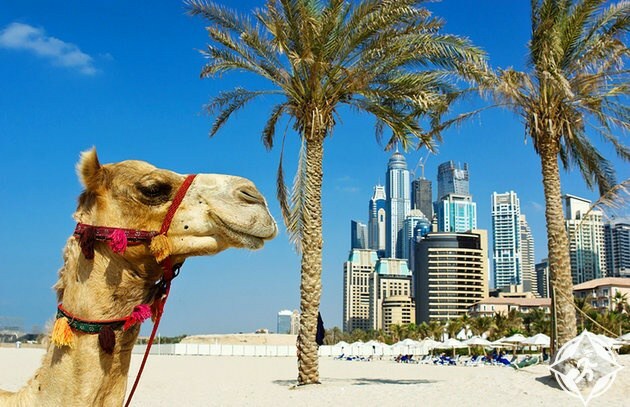 Take a tour of 25 of Dubai’s best-known tourist attractions, from the Burj Al Arab to the Bastakiya and the Miracle Gardens, to the souks and museums. You’ll always find what you’re impressed with and admire. 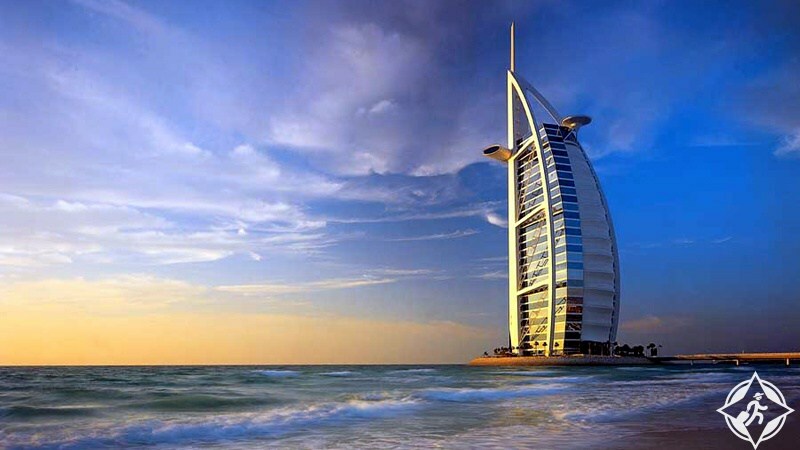 Beautiful destination ..
Burj Al Arab is the world’s first and most luxurious 7-star hotel designed to resemble a 321-meter sail, dominating the skyline of Dubai as the world’s fourth-largest hotel, one of the city’s most famous symbols. The trip to Dubai will not be complete without seeing it. Burj Al Arab is one of the most iconic architectural structures in the world, consistently voted as the world’s most luxurious hotel and the most interesting tourist attraction in Dubai. 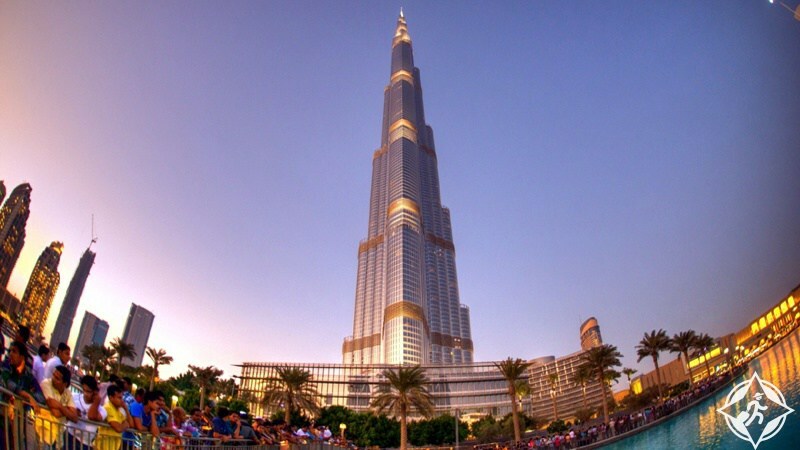 Burj Khalifa is the tallest tower in the world with a height of 828 meters. It is an amazing surprise from the architecture you can discover if you take a trip to the world’s highest viewing platform above the top of the tower. It is accessible via a very fast 450 meter elevator Where you can enjoy the history of Dubai and Burj Khalifa with the latest technology. We recommend that you eat at the highest restaurant in the world, located on the 122nd floor of this tower with an incomparable view. At the base of the tallest tower in the world, you’ll find the most spectacular fountains, and in fact will be the world’s largest fountain, which stretches over 30 acres of artificial Burj Khalifa Lake, which spills water to 500 feet, 50 floors, and at night the bright beam of the fountain, as if embracing the sky, is what visitors can see 20 miles away, so it is one of the brightest spots in the Middle East, perhaps the world. Over the past 15 years, Global Village offers cultural entertainment along with an international shopping experience for millions of visitors. Live performances, exquisite cuisine, authentic crafts and goods from different countries await you in many national pavilions of the global village. 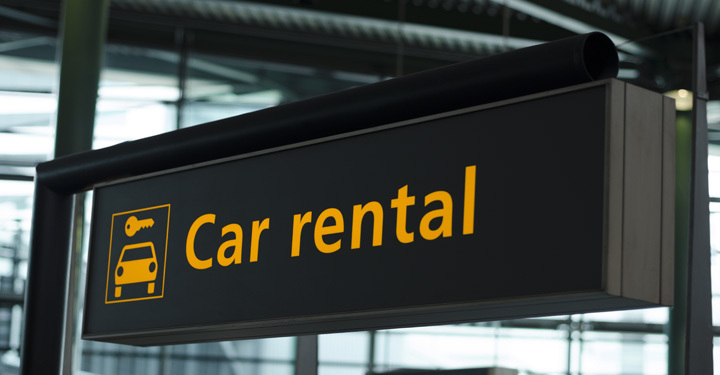 You can do it here, including horseback riding, games and fireworks. You can visit November to March every year, and the opening time of the village may sometimes extend to visitors in April. 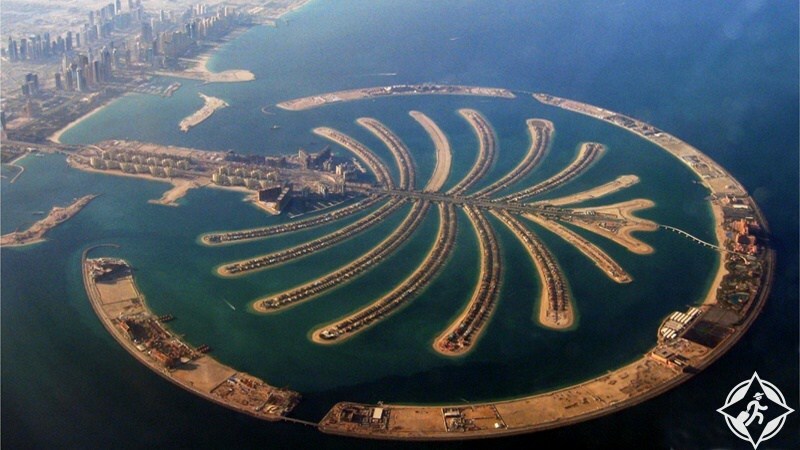 Is the largest man-made island in the world, and looks like a palm tree made up of trunk, crown, pods and crescent. 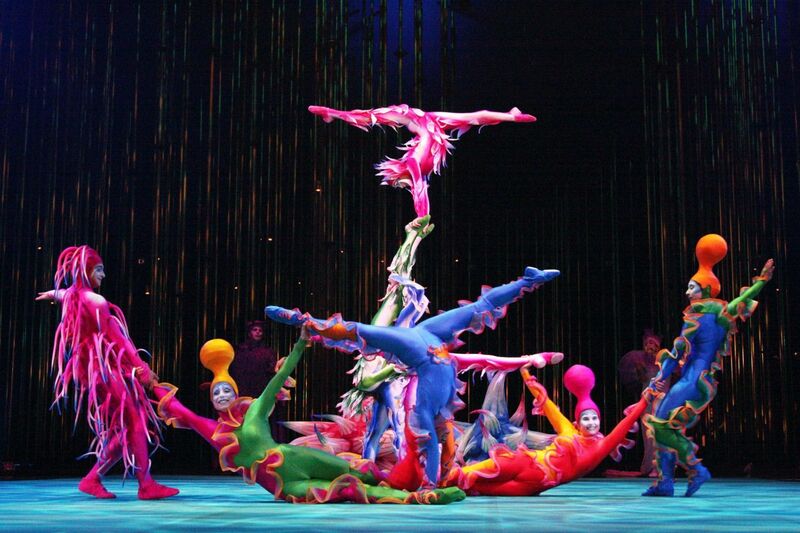 It is one of the most important tourist destinations in Dubai. No wonder the island has everything you need to enjoy a wonderful holiday, Stunning attractions, luxurious costumes, wonderful shopping centers, spas, swimming pools and beautiful beaches. Dubai Creek is the sea tongue that runs through the city center and connects them to Deira Dubai and Bur Dubai. Visitors can enjoy the ancient Abra and wooden boats and discover the old commercial port with many of the city’s historic and modern landmarks. Commercial Heritage in Dubai. Ski Dubai is the first indoor ski resort in the Middle East and offers an amazing snow-capped snowboarding environment, or even a snowboarding recreation. There, everyone will find young or old, beginners to sports enthusiasts under a unique title that gives you the opportunity to enjoy true snow in Dubai. Year round. The resort offers winter clothes, ice skating equipment and skis for all ages. 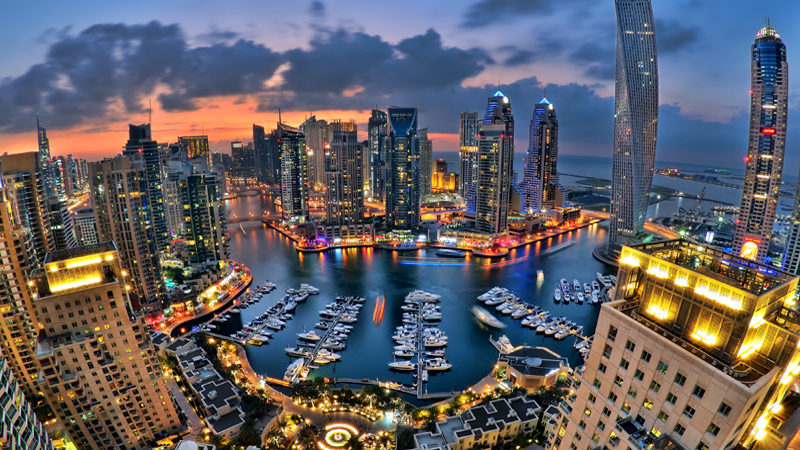 Dubai Marina is a new tourist attraction in Dubai and features a stunning backdrop of buildings, tall towers and spectacular views. 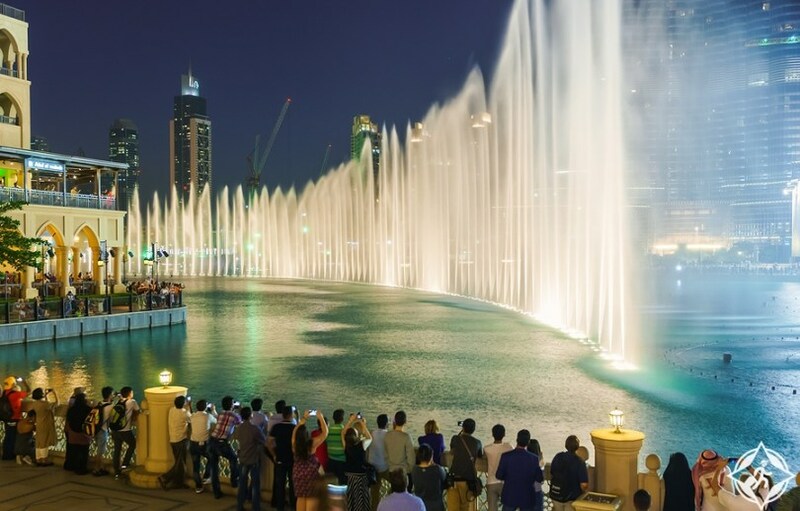 It has quickly gained international acclaim as one of the best attractions in Dubai, allowing visitors to stroll and walk through the outdoor corridors. Dining is one of the most beautiful restaurants and cafes with a great view. If you are a yacht lover, you can enjoy one of them in a wonderful stroll around the area. 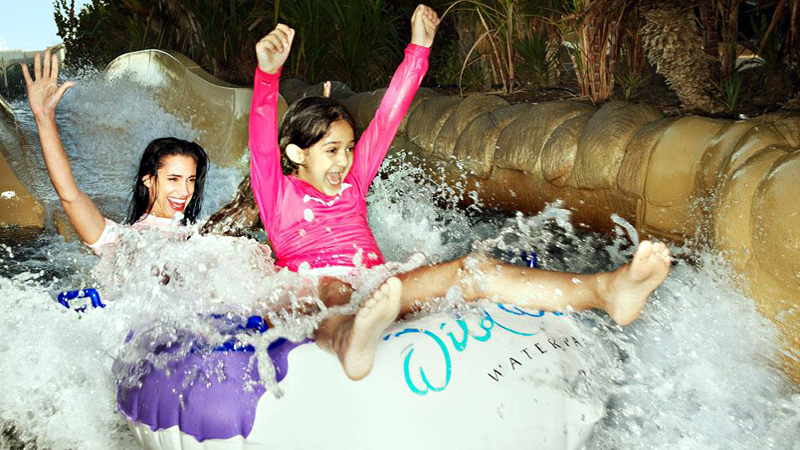 Wild Wadi Water Park is located in front of the Burj Al Arab Hotel and offers 30 games and entertainment facilities for the whole family inspired by the famous Juha story, a well-known figure of Arab folklore. 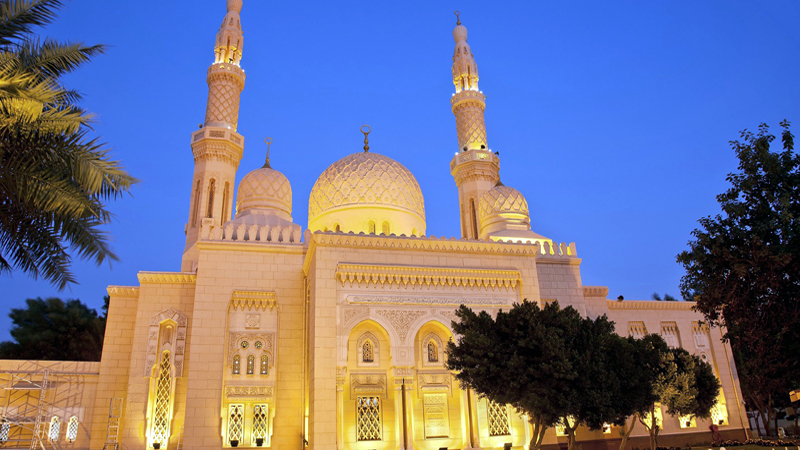 Located in Jumeirah, an impressive Islamic structure, the Jumeirah Mosque is the most iconic mosque in all of Dubai. Its magnificent, Fatimid architecture and towering dome always attract tourists from all over the world to visit one of Dubai’s best tourist destinations. In addition to being the largest shopping mall in the world, Dubai Mall is also listed recently as the world’s most visited shopping and entertainment destination, including more than 1,200 of the most prestigious shops and brands that cater to the needs and desires of visitors of all ages. 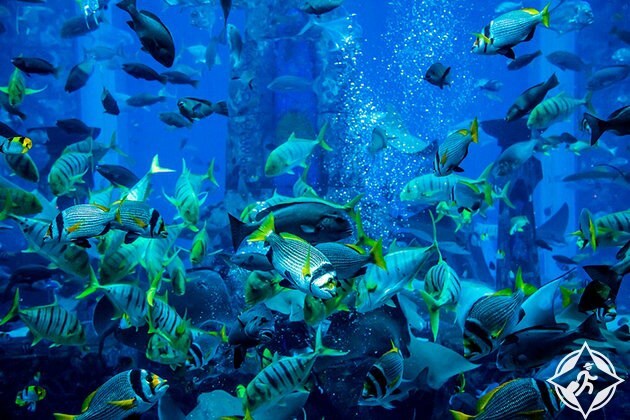 The largest aquarium in the world, and wonderful skiing opportunities, with a range of ideal family options with children. 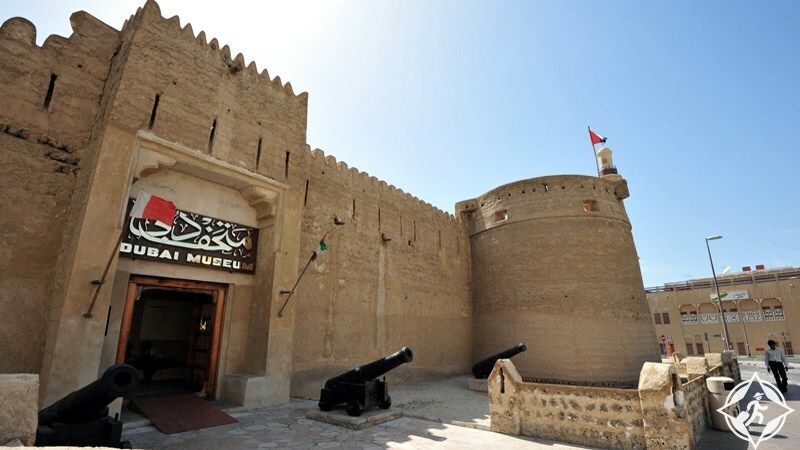 The Dubai Museum is located in Al Fahidi Fort, which was built in 1787 and is the oldest existing building in Dubai. 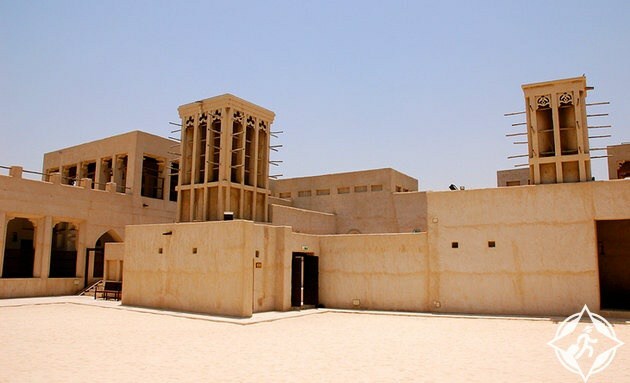 The museum was opened in 1971 to showcase the traditional way of life in Dubai, including local monuments and artifacts from African and Asian countries. The special images that show life in the emirate before the appearance of oil. 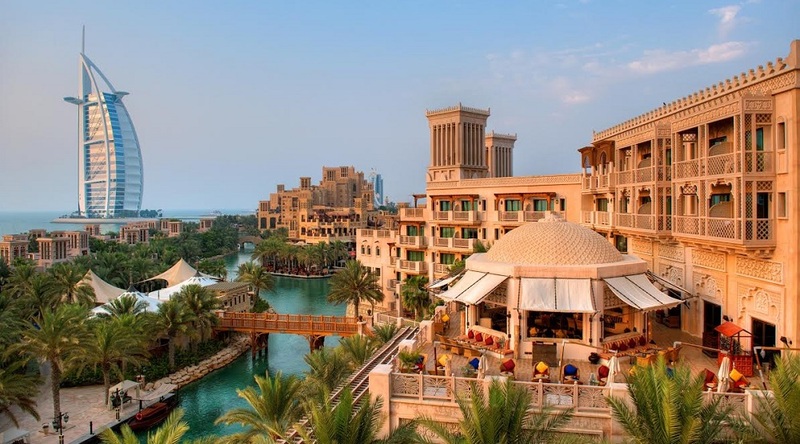 The heritage and diving village along with the museums is a tourist attraction in Dubai that shows the ancient traditional life of the city and the United Arab Emirates. Established in 1997 in the historic Shindagha area, the Heritage Village is characterized by ancient handicrafts where potters, weavers and other craftsmen are gathered. 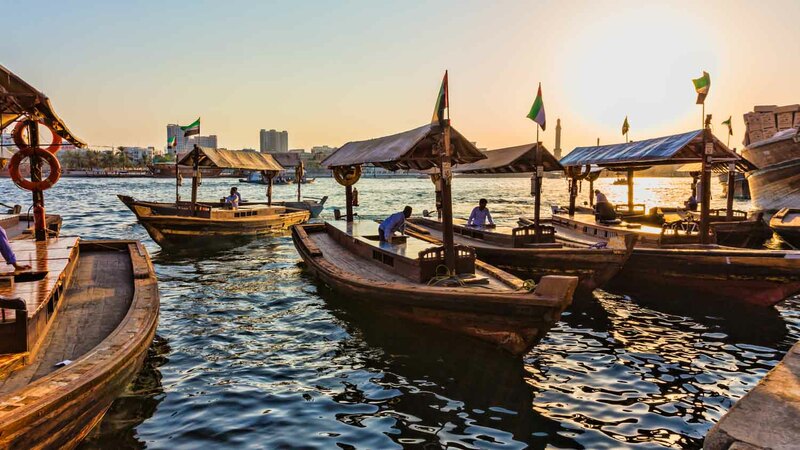 Dive Village explores the history of the pearl fishing industry in Dubai, as well as the wildlife, marine and mountain life components of the city. , So that the visitor can closely identify the traditional old customs of the country, the characteristic characteristics of old houses, handicrafts, patterns and forms of living. Al Bastakiya is located along the Dubai Creek and is now known as Al Fahidi, one of the oldest residential areas in Dubai. It was built in 1890 by wealthy traders who built their homes between narrow passages and wind towers. Oil has been discovered in the region and most of the families have moved to a new area of ​​Dubai, turning the plastic bag into a tourist destination in Dubai that shows the city’s old life. 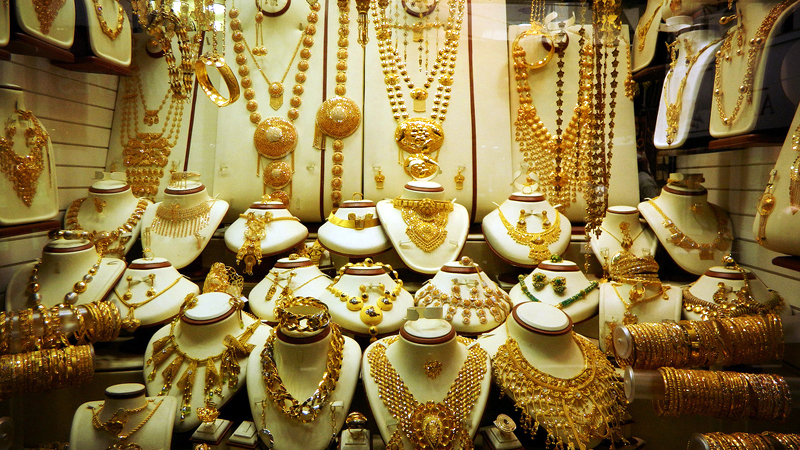 The Gold Souk is located on the northern bank of Dubai Creek and is one of the largest gold markets in the world. This is why Dubai is named the “City of Gold” and there you will find a variety of jewelry in a variety of traditional and modern designs. 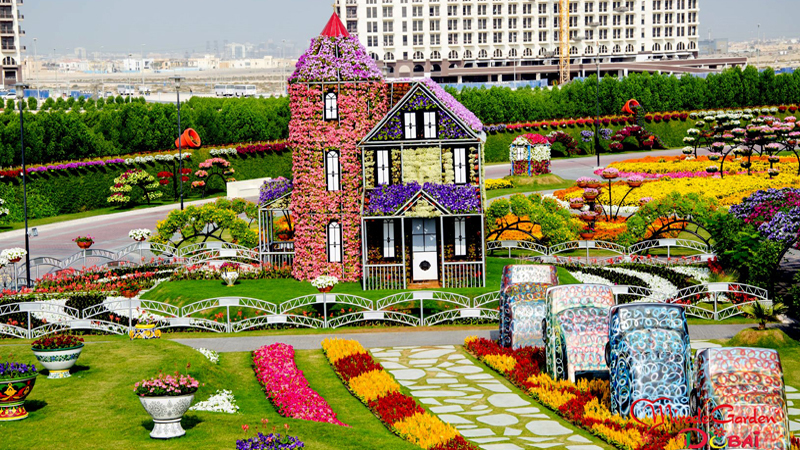 The Miracle Garden Garden or the Dubai Miracle Garden in the Guinness Book of World Records has been listed as the world’s longest wall of flowers. The park features the largest collection of natural flowers in the world, including more than 45 million flowers on an area of ​​72,000 square meters Different as hearts, stars, pyramids, and multiple patterns change according to different seasons, enjoying the eyes of the beholders. 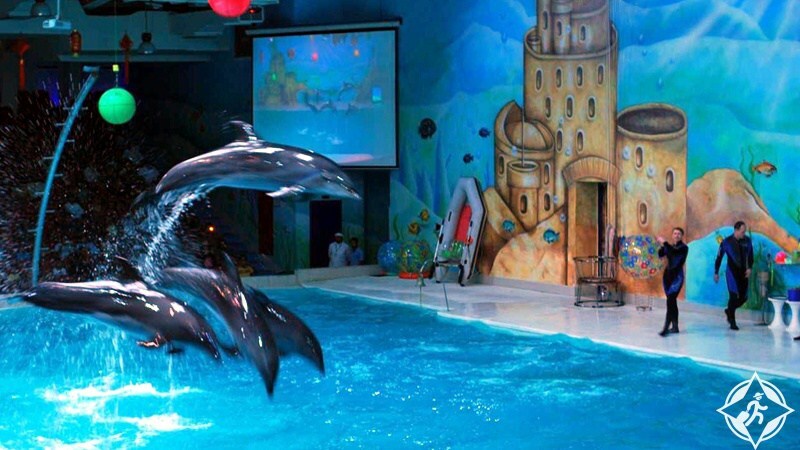 If you are traveling to Dubai with your children, DUBAI DOLPHINARIUM, one of the most exciting tourist attractions in Dubai, should be on your list. It is the first closed air-conditioning and air-conditioning facility in the Middle East. It is home to dolphins and seals, allowing the public to view and interact with them through live shows and pick-ups. 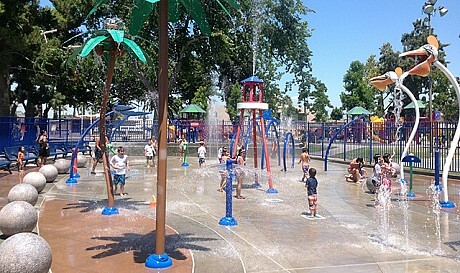 The complex also features activities for children, birthday parties, a restaurant that offers fast and fun meals for children, and a theater to enjoy. 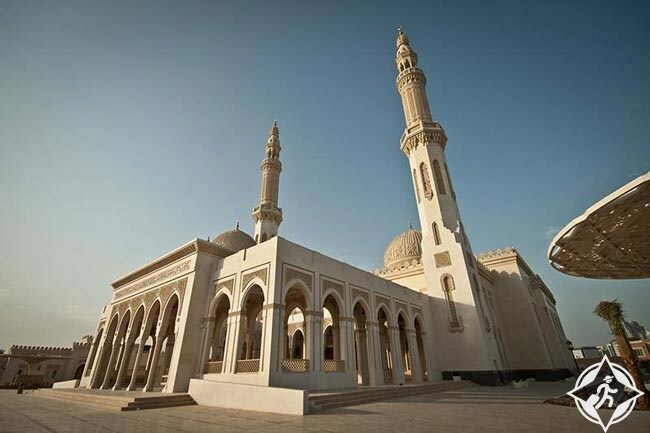 Located next to the Dubai Museum on the edge of Bur Dubai, the Grand Mosque is a beautifully designed mosque whose minaret is the highest minaret in the city and is characterized by great spirituality and Islamic atmosphere. This magnificent strip of white sand at Jumeirah Beach awaits you with more entertainment, with excellent facilities among many tourists and locals, from leisure to sunbathing and plenty of exciting water sports. The Sheikh Saeed Al Maktoum House is located in the Shindagha area facing the creek and dates back to 1896. It is a landmark of architecture and design in Dubai. The building is characterized by its walls, doors, windows, arches and decorative embellishments. Historical holdings of the royal family and their ancient history. The Dubai Desert Reserve is a wonderful area created in 2002 to save endangered desert flora and fauna. 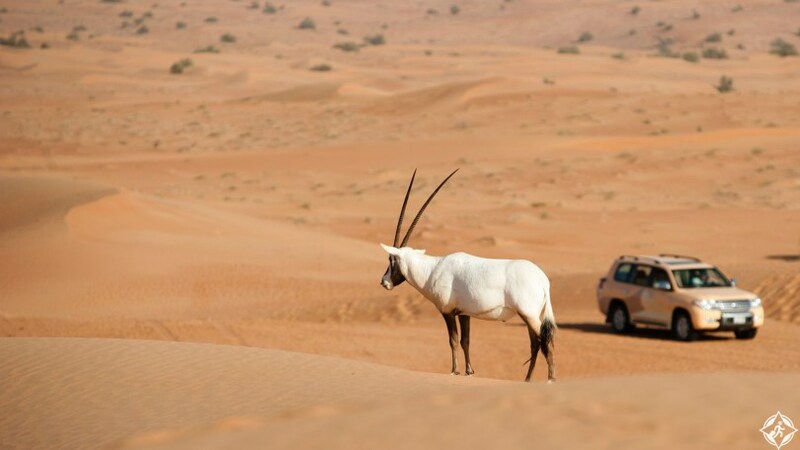 There you will enjoy the stunning desert scenery with diverse wildlife scenes, including Arabian deer and Arabian mama, not to mention safaris and adventure amidst the sands of the open air. Along with accommodation at Al Maha Desert Resort which offers you an unmatched Bedouin experience. 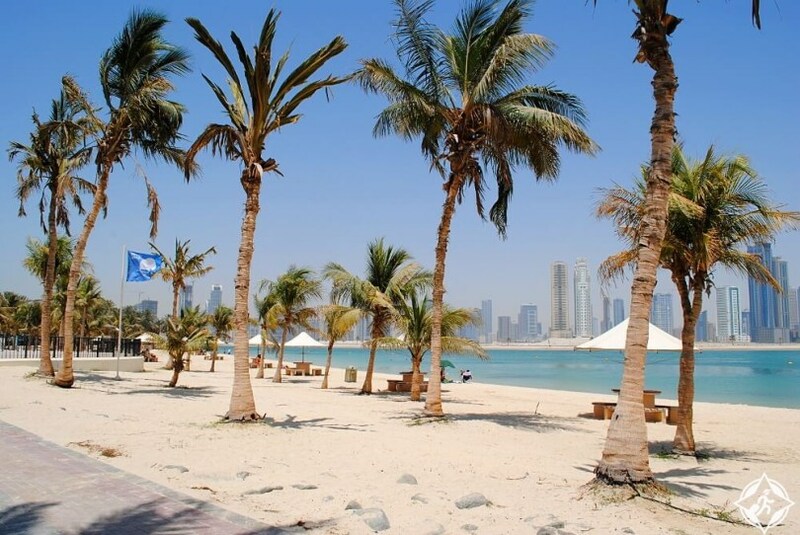 Al Mumaz Beach Park is one of the most beautiful attractions in Dubai, with its beautiful beaches and green fields, diverse barbecue areas and recreational opportunities in a dedicated ski park, making it a destination for families looking for fun in the most beautiful surroundings. 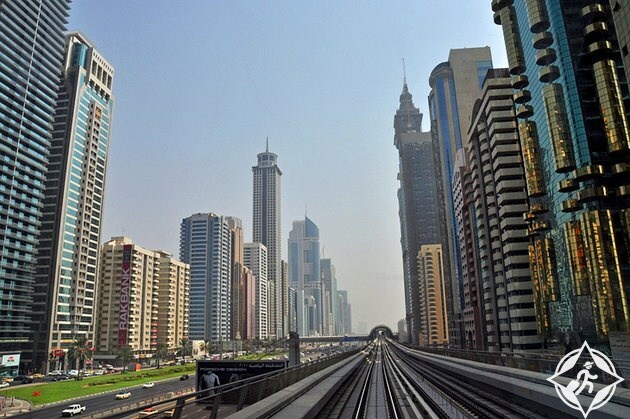 Sheikh Zayed Road is the main road that runs through Dubai’s modern commercial downtown area, featuring many of the city’s famous commercial centers as well as hundreds of high-rise towers, Dubai Internet City, Dubai Media City, World Trade Center, Which is an ideal destination for jewelery lovers from Dubai. Dubai Aquarium boasts 140 species of marine animals in a huge reservoir of 10 million liters of water on the ground floor of the Dubai Mall, including the world’s largest group of sand-shark sharks, and a variety of recreational activities, The roof of the tank, and even glass boat trips among the wonderful marine sights. 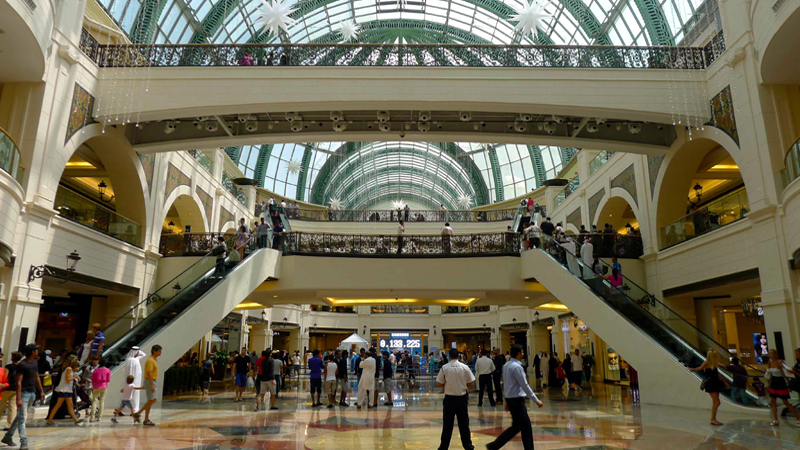 Mall of the Emirates is one of the most famous shopping malls in Dubai. It was opened in 2005 at Sheikh Zayed Road and is an entertainment destination with a world-class shopping area, an artificial ski park, an art center, a cinema complex and a family entertainment center. Various options for the most beautiful international cuisine.